Instagrammers live for trendy cafes with natural light on point, latte art, and uniquely designed cups. 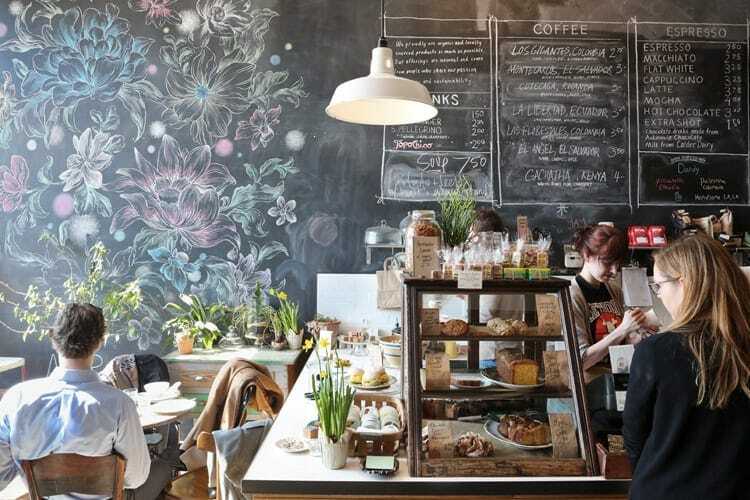 Coffee shops throughout America are starting to understand that the Instagramibility of their space will bring in more customers, and are therefore are doing everything possible to add more artwork, murals and hipster vibes. 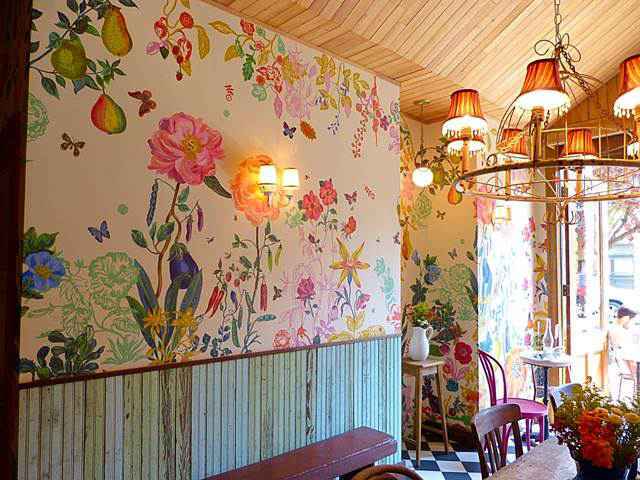 Here are the 5 most Instagrammable cafes in America that will have you hashtagging. Caffe Streets found in the streets of Chicago is a place where no one leaves without uploading a pic to their gram. If you don’t already have an account, you’ll want to open one after being here. 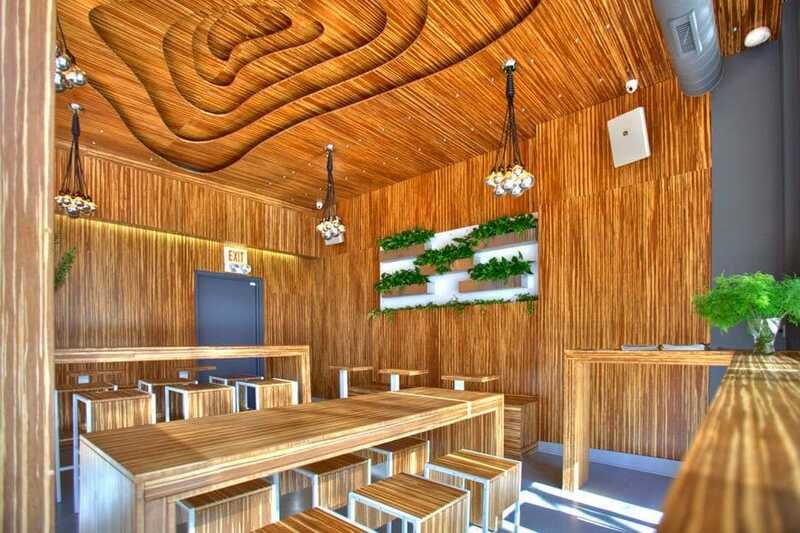 It’s mainly due to their one-of-a-kind ceilings with circular etchings, bamboo-lined walls and planters mounted on the walls. But their Metric Coffee creations are not bad either. Hashtag obsessed. 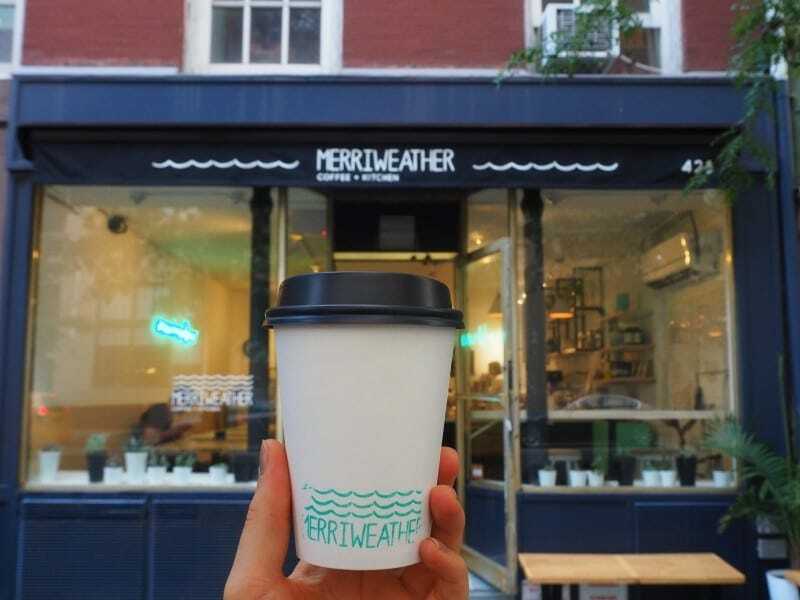 Merriweather Coffee + Kitchen is located in the trendy New York City West Village and is owned by Australians. No wonder it looks the way it does, with whitewashed walls with a periwinkle neon blue sign, and a matching espresso machine. Together with their homemade cold-brew coffee and fried egg avocado toast, you’ve got yourself a dreamy Instagram island. Hashtag heaven on earth. Although this shop with two locations is more of a bakery than a cafe, it’s got a vibe like no other. It’s Paris meets New York and has Instagram me written all over it with whitewashed vintage wood, rustic tables and coffee served in vintage china. Their smoothies, soups, and sandwiches are also worth snapping. Hashtag good vibes. 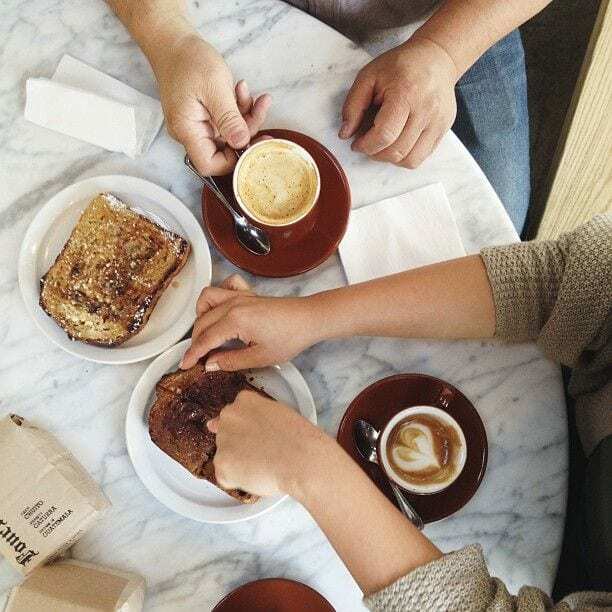 San Francisco’s The Mill is famous for their $4 toast, as well as their coffee. This popular spot in the Alamo Square area makes it to every customer’s gram due to their rope chandelier, wood shelving, and hipster serving style. Hashtag buzzed and satisfied. The giant chalkboard wall of Astro Coffee filled with flowers standing behind the bakery counter requires no filter. This java hotspot is located in the Corktown area of Detroit and serves a rotating selection of roasted coffees to enjoy not only while snapping them. Hashtag coffee all day every day.